Halloween comes but once a year. The Day of the Dead? 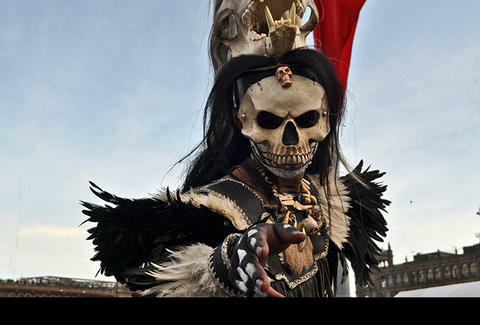 It’s two days, and that’s just the first of the many facts you probably didn’t know about Mexico’s most haunting holiday. Whether it’s the recipe for “bread of the dead”, why Lake Pátzcuaro locals celebrate by spear-hunting ducks from canoes, or how the deceased are honored by slam poetry contests, what you don’t know about the Day of the Dead may be more surprising than any Halloween trick or treat.